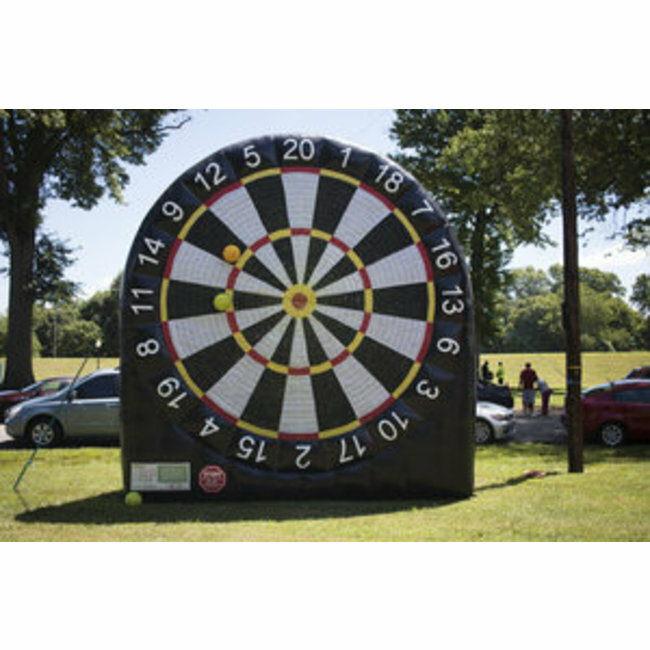 This fun interactive game combines Soccer and Darts into one inflatable fun time. 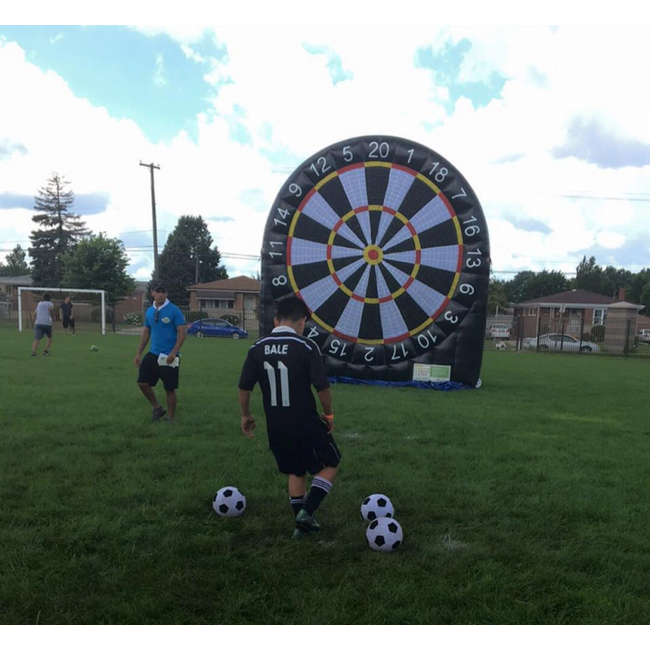 Players kick a Velcro Soccer ball onto the giant inflatable Dart board to see which point they can score. 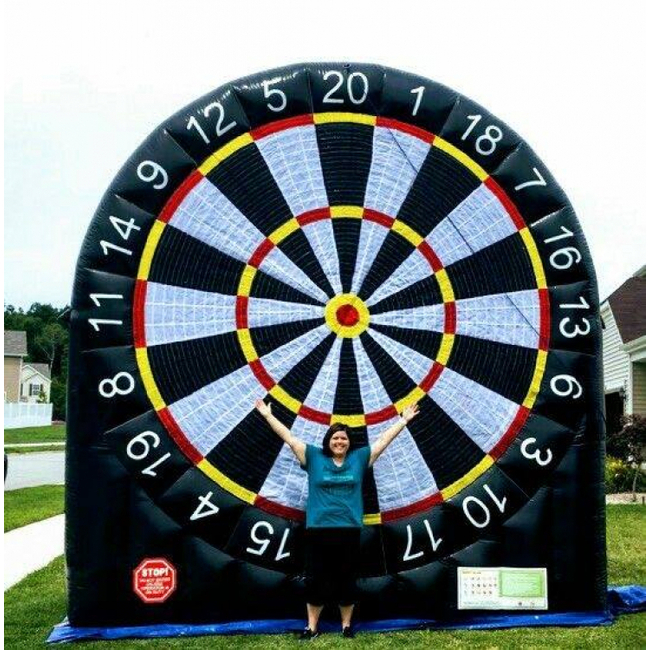 The inflatable has your point system just like a regular Darts game. Includes three (3) Velcro Soccer balls. 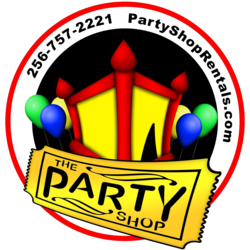 Great for sporting events, corporate events, fundraisers, or party rental businesses for backyard events. Good for ages 10 to adults. Even the best strikers will enjoy the challenge of kicking a ball into the dart board. Setup Area: 16' wide, 16' Tall, 9' deep.